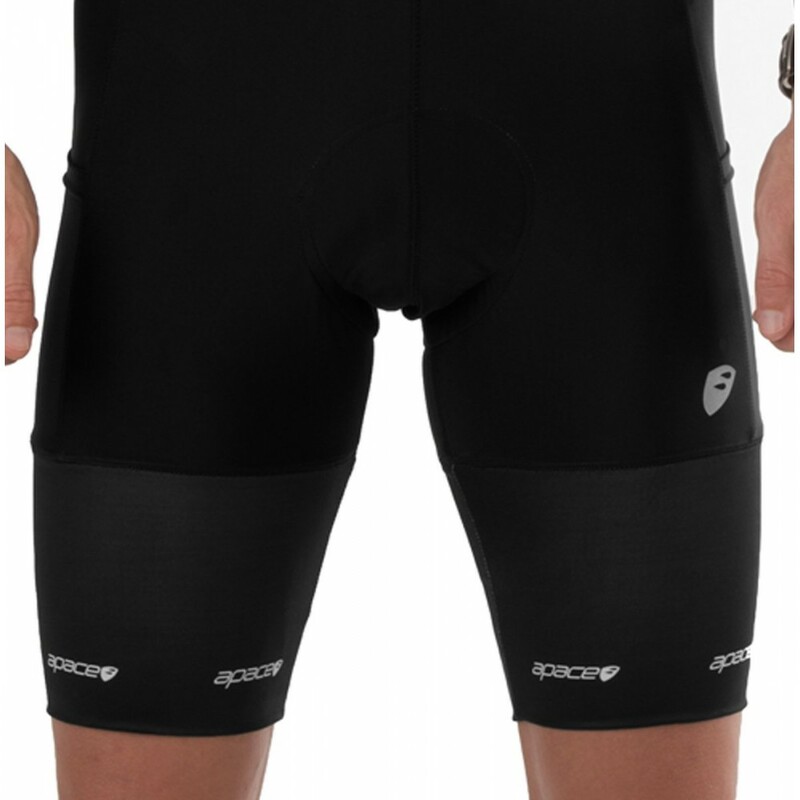 A result of an ongoing product development effort, the apace Echelon Bib shorts delivers comfort and performance. The unique four-way stretchable quick-wick fabric takes moisture away from the skin, and keeps you dry and light. 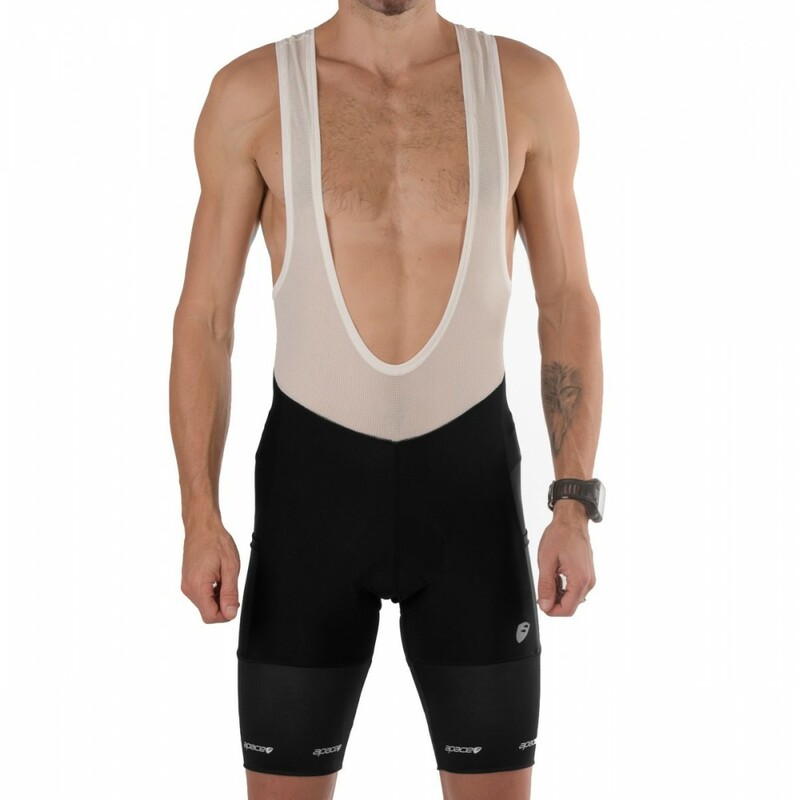 With a race-ready gel cycling pad, the cycling bibs sport mesh suspenders which ensure that the shorts remain comfortable, no matter how hard your ride becomes. 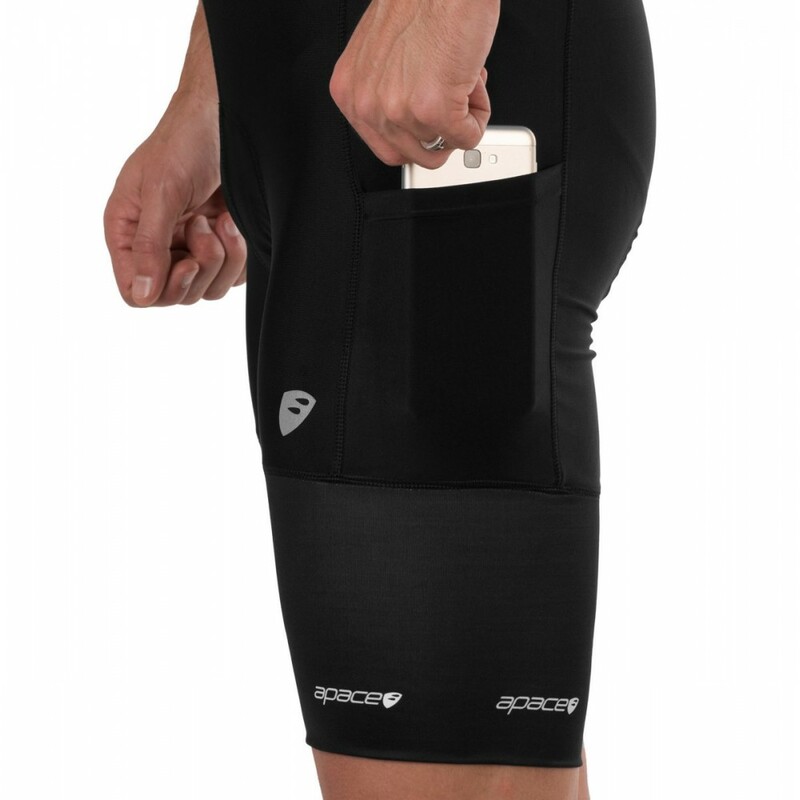 The unique hemline compression band on the legs provides the necessary grip so that the shorts do not ride up when the cadence gets intense. 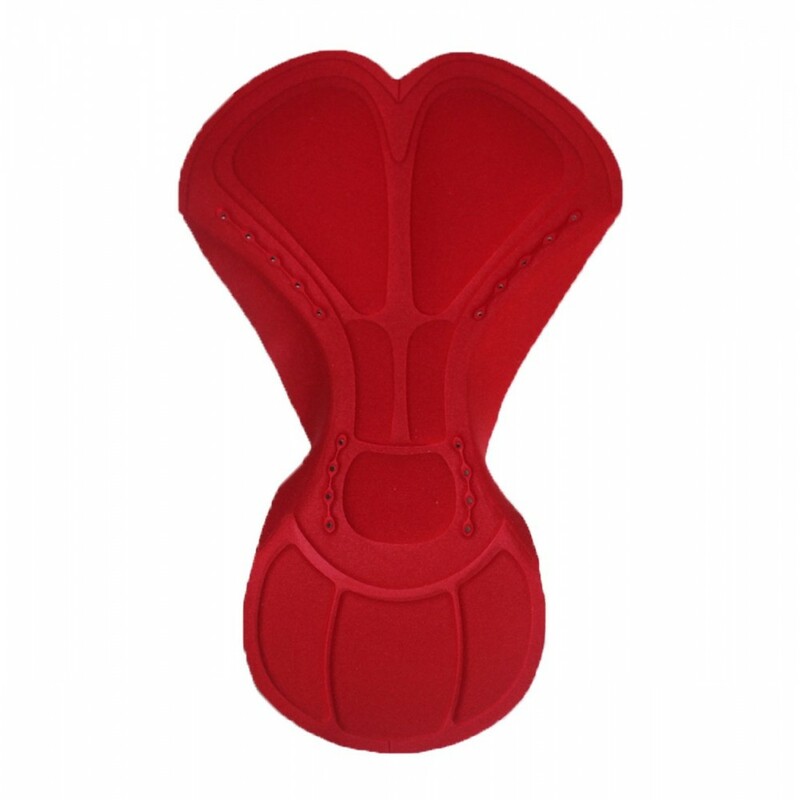 Unique pockets on both legs allow for additional storage of gels, energy bars and other essentials. The reflective logo in the front provide safety and visibility.